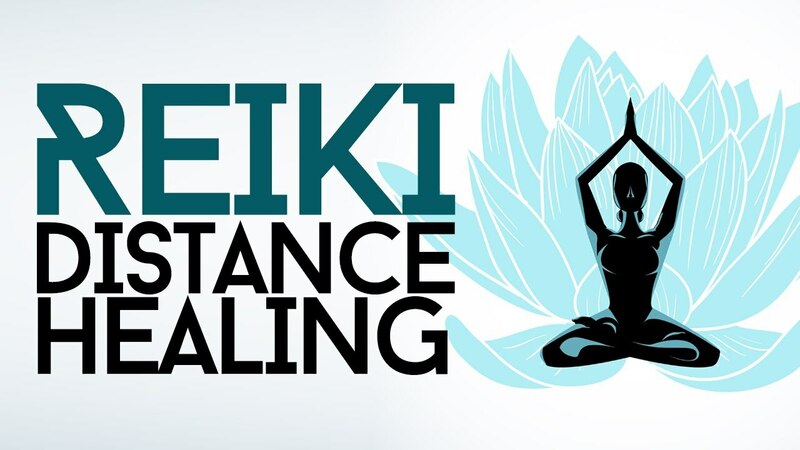 Reiki Distance Healing for Chronic Back - In the month of August 2009, I received a SMS from my cousin sister Mrs Devi Sharma from Namchi (Sikkim) on the eve of Rakhi. It had been years that I had any news from her since I have been out of Sikkim since many years now. I called her up and she said that she was bed ridden for the last one month because of her back pain. I assured her that on an auspicious day of Rakhi, I would like to give her a gift of good health and she will be recovered from this sickness in a couple of days. I started giving her healing distantly and on third day of my treatment when I called her up and asked about her back ache, she said that she was working in the kitchen. When I asked her about the pain, she replied that the pain had subsided and she could able to walk a little otherwise for the last month she was not able to even move from her bed. I continued hertreatment and after one week I called her up and she said that she was going to her office and she was almost fine. That day onwards she has not got any problem as such and till now her back is perfectly alright. Healing was done with the help of Distance Healing Symbol, Chokurei, Shehekei and Daikumyo.